With advanced training and a special license from the State of Texas Dental Board, Dr. Nugent is able to utilize advanced sedation techniques in his Pasadena, Texas dental office. Many people have extreme anxiety, fear, or nervousness at a dental office. 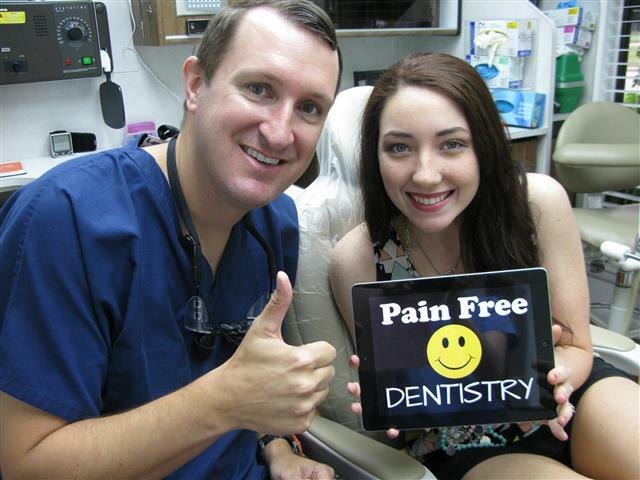 Let Dr. Nugent talk to you about the many advantages of sedation dentistry. Call 713-941-8261 for a consultation about Sedation Dentistry. You do not have to be scared or nervous at the dentist. Your past experiences, fear and anxiety are all relevant and real. Sedation dentistry can help you be totally comfortable at the dentist. Get the quality dental care you need for your overall health. 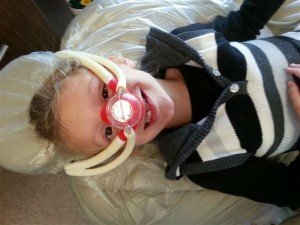 Dr. Nugent can utilize Nitrous Oxide (laughing gas) , oral medication or a combination of nitrous oxide and pills to help you be completely comfortable at your dental visits. Deer Park Texas residents have chosen Dr. Nugent for his impeccable dental skills and advanced technology. Get the best dentistry possible!